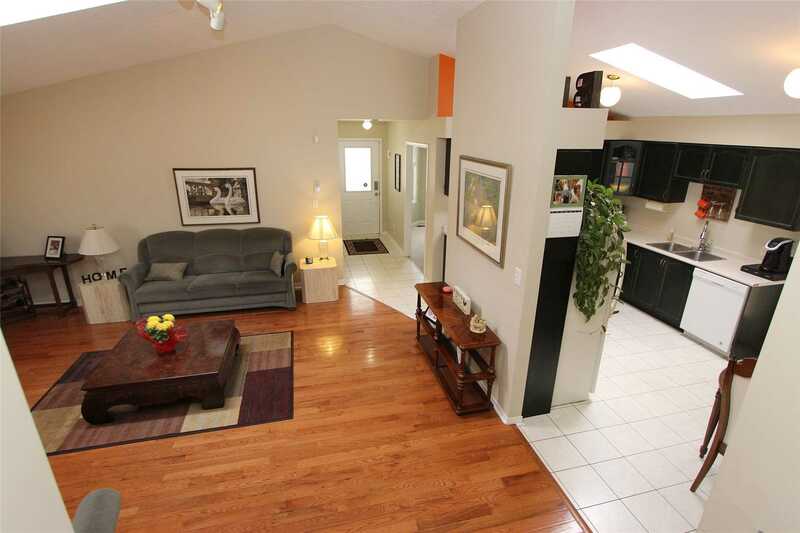 A Wonderful Home With More Space Than You Would Imagine!! 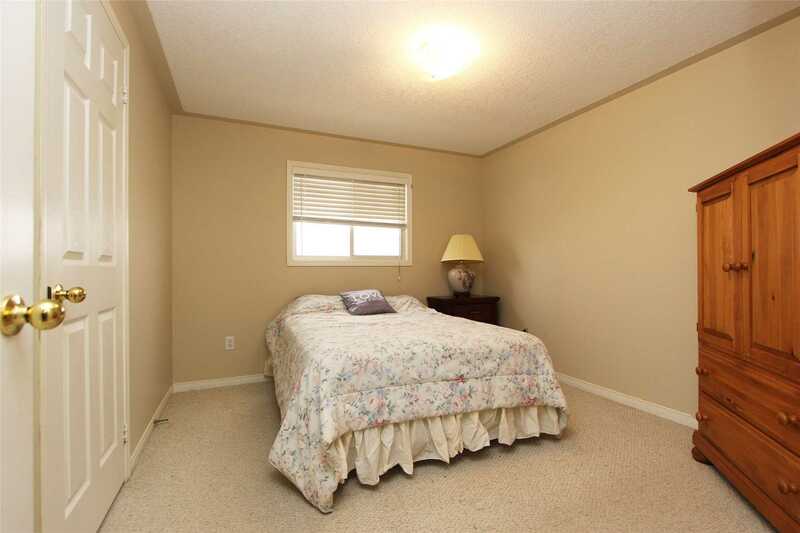 You'll Love The Open Feeling With Soaring Vaulted Ceilings And 2 Skylights. 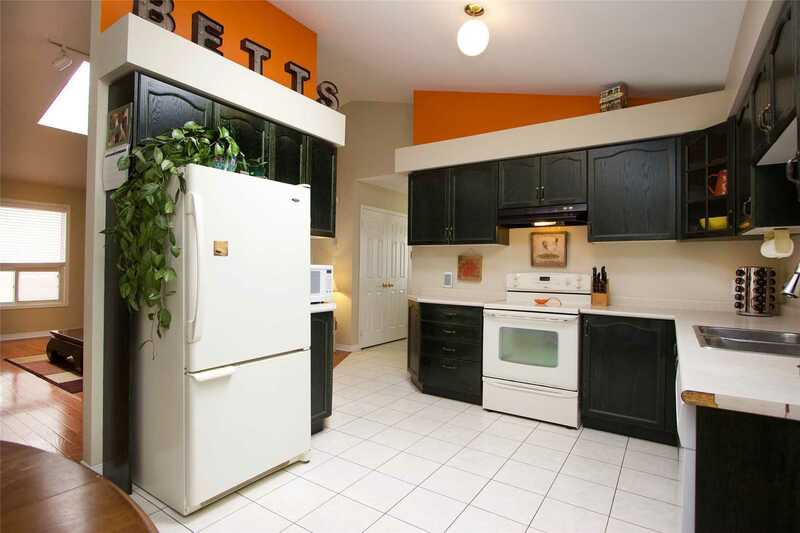 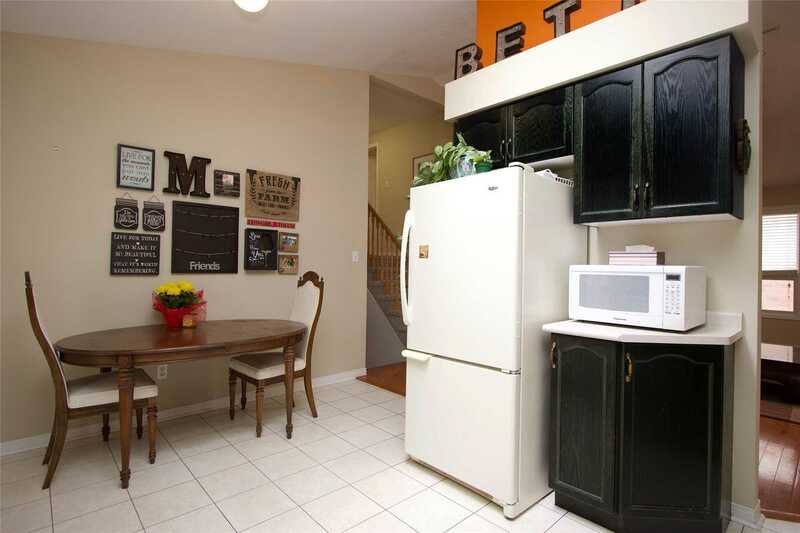 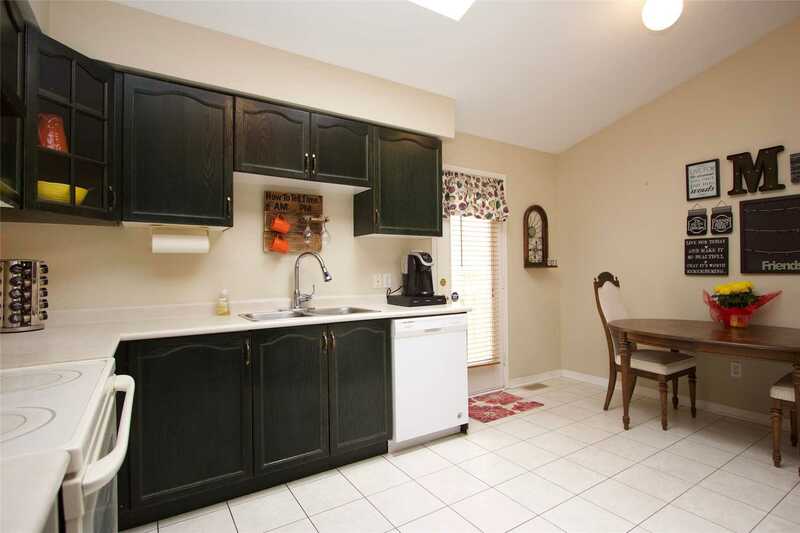 W/O To The Yard From The Eat-In Kitchen, Formal Dr And A Huge Lr With Hdwd Floors. 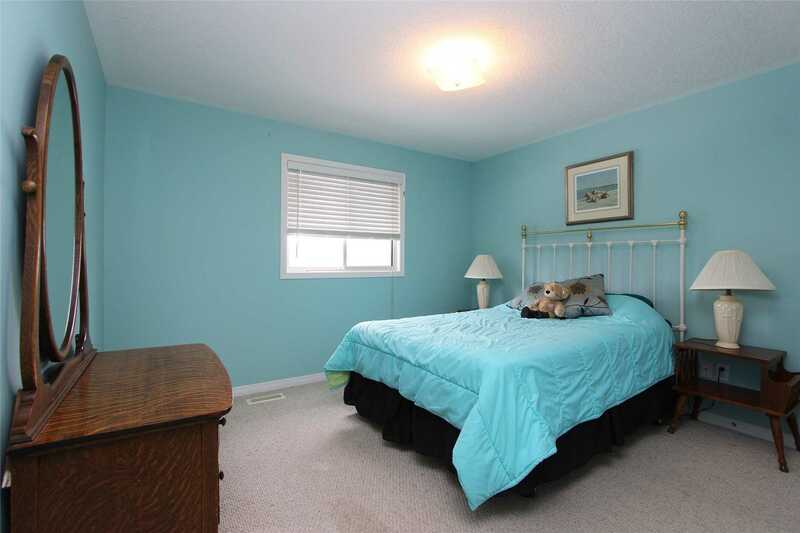 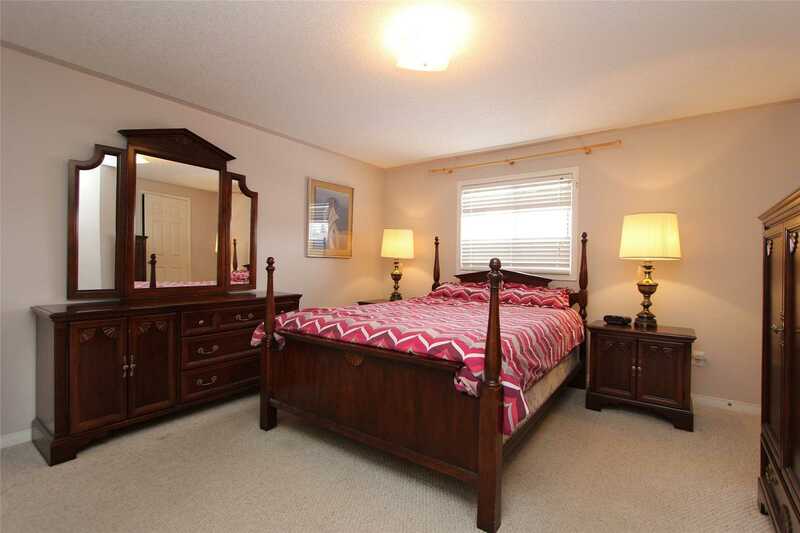 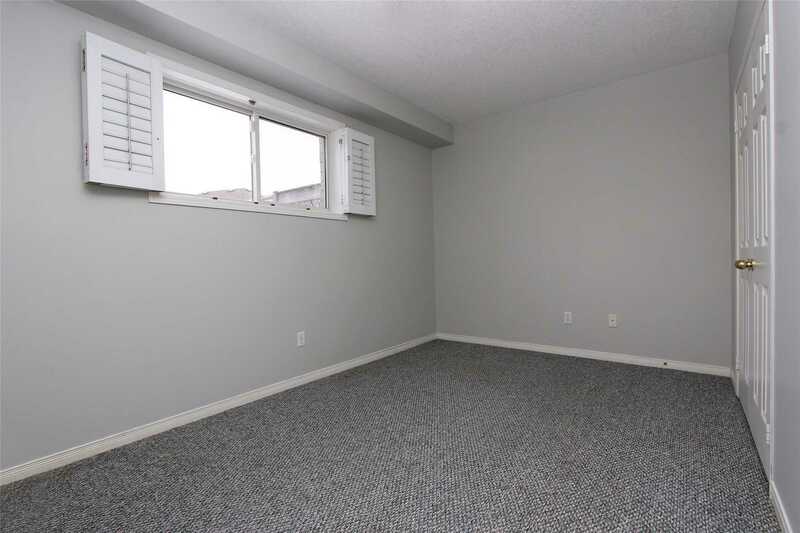 The Master Bdrm Has A Large Walk-In Closet & A Semi Ensuite Featuring A Corner Soaker Tub & A Separate Shower. 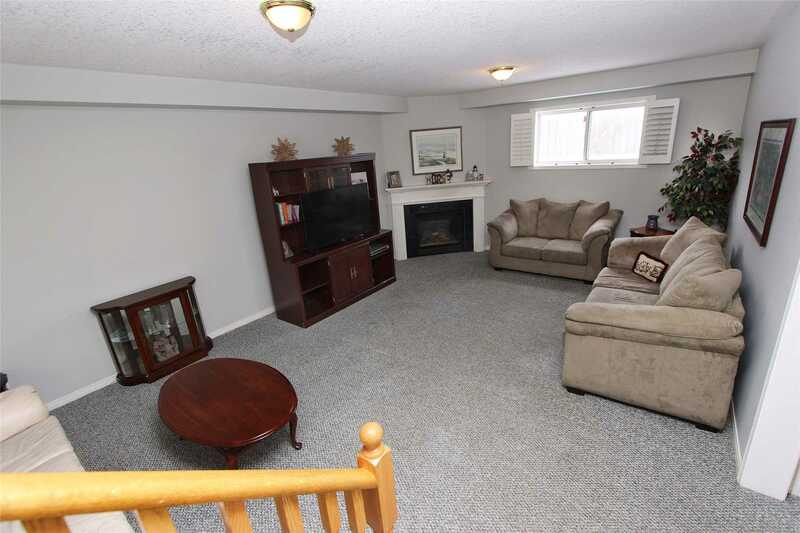 The Huge Family Rm Has A Gas Fireplace. 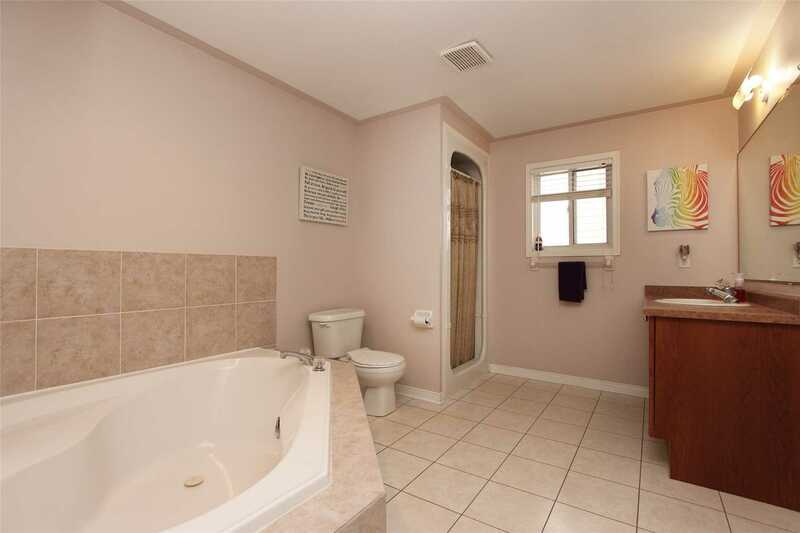 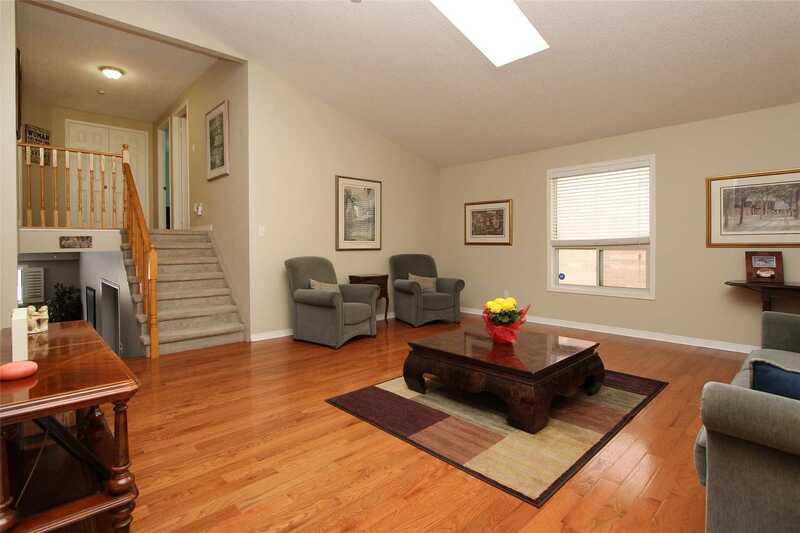 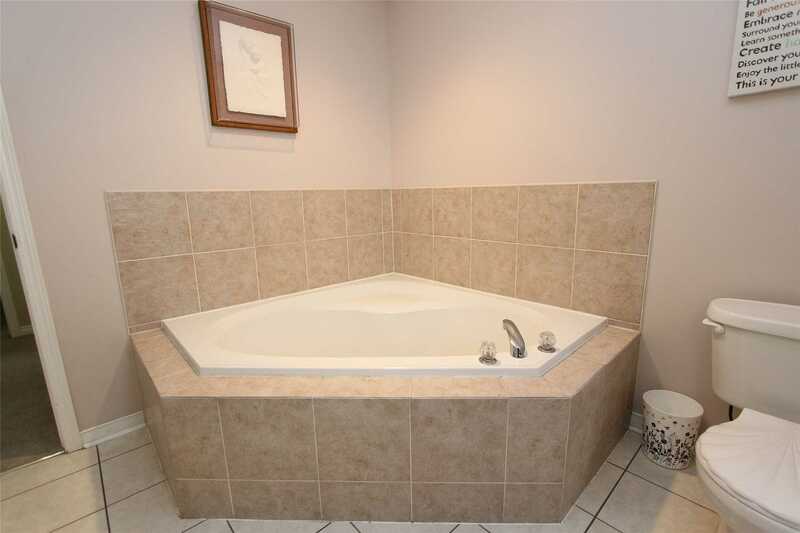 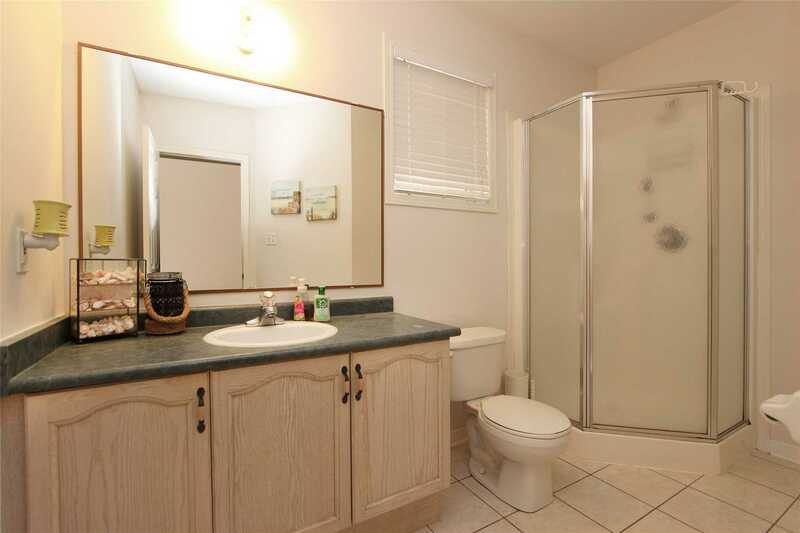 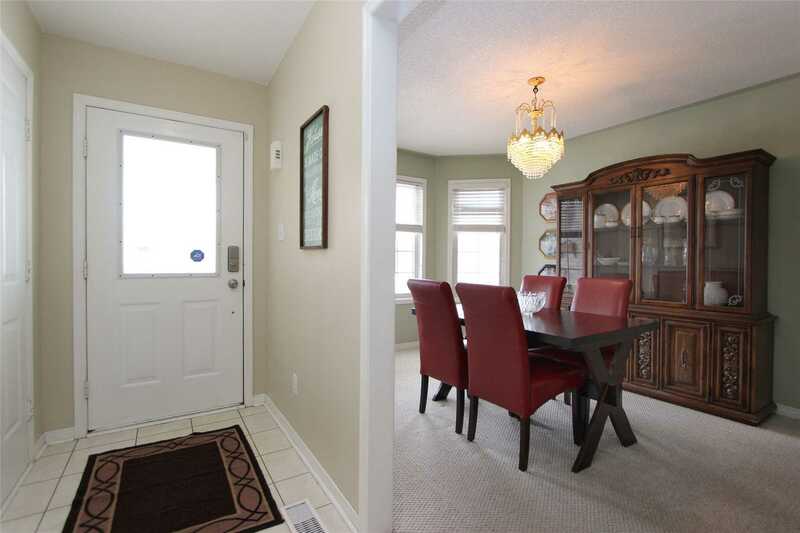 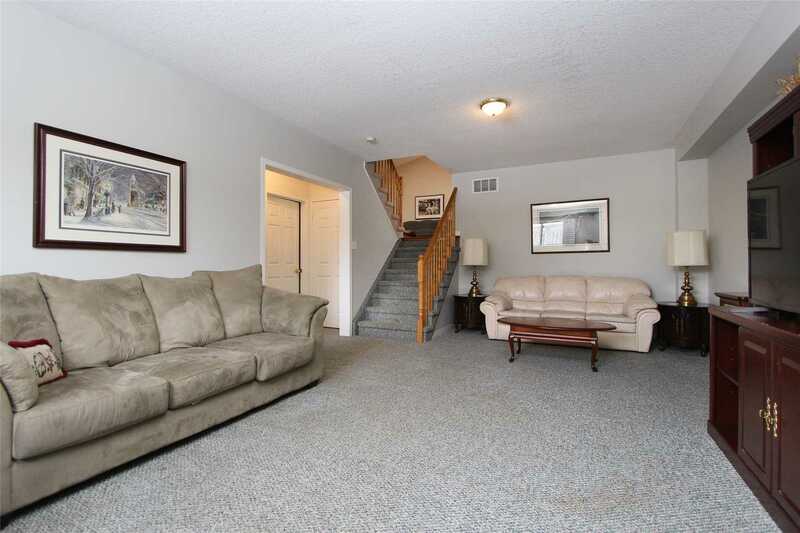 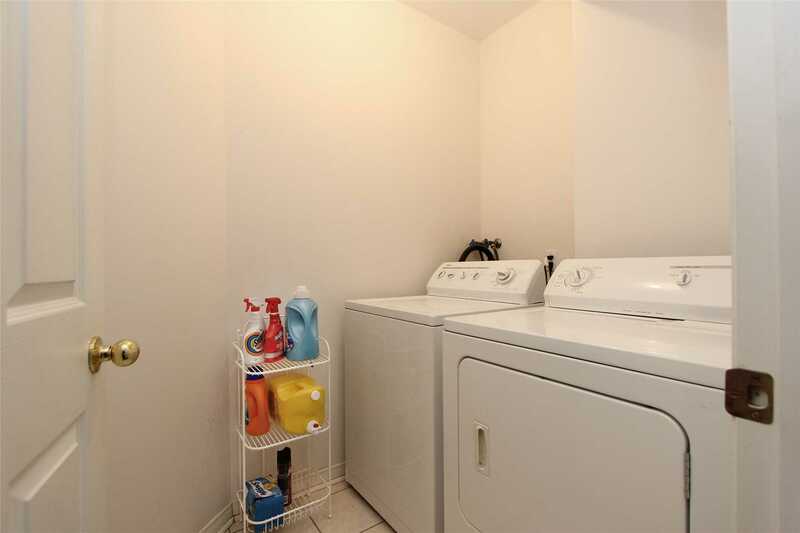 Also On The 3rd Level Is A 4th Bdrm, A 3 Pce Bath & The Laundry Rm. 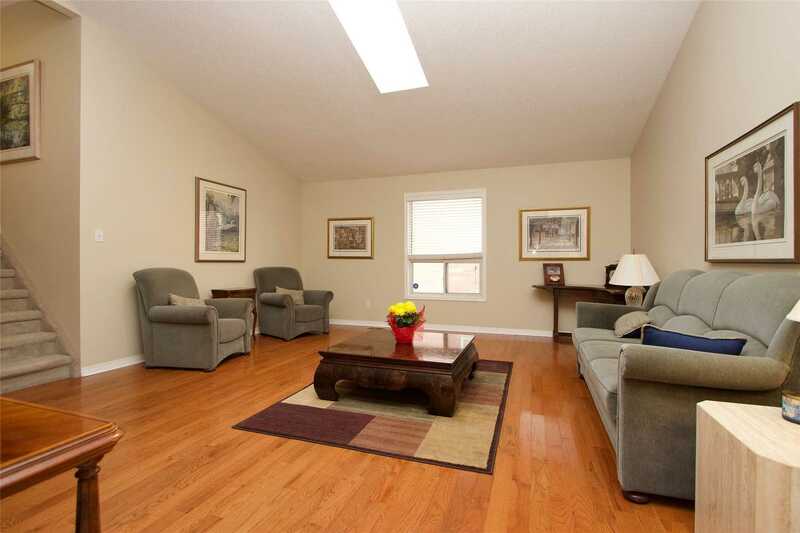 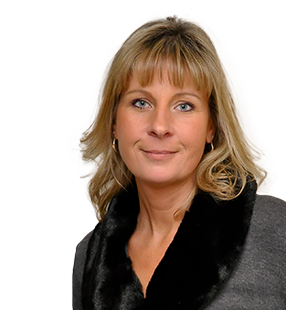 Check Out The Virtual Tour! 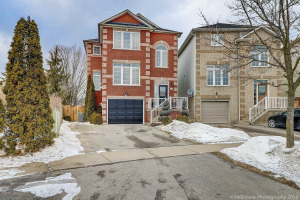 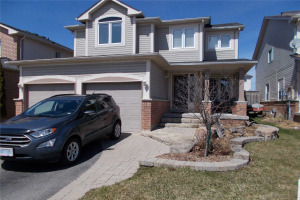 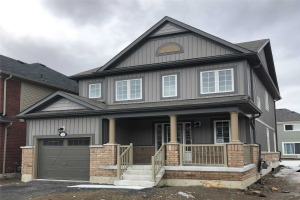 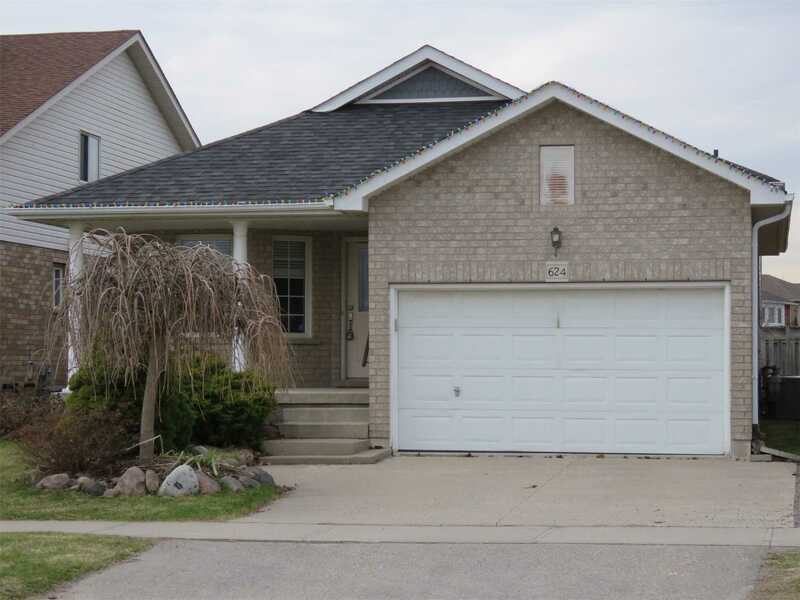 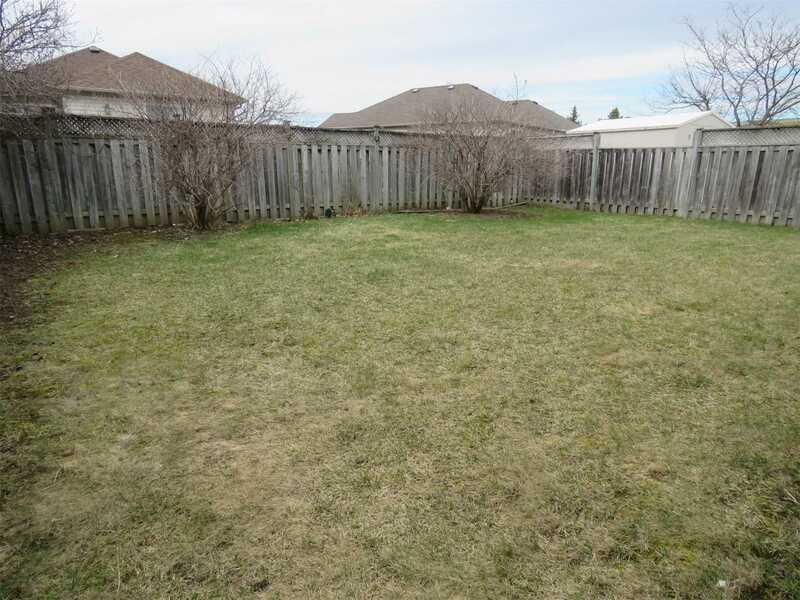 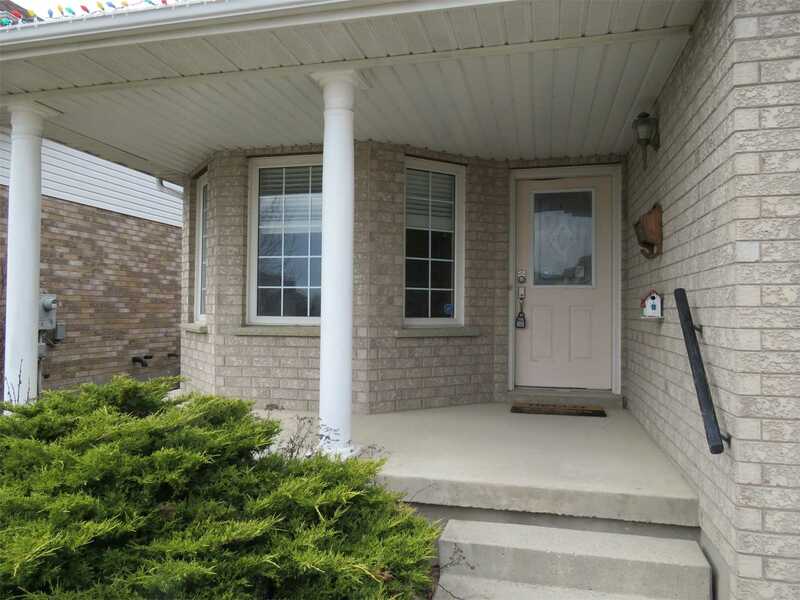 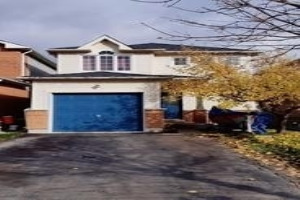 Other Great Features Are The Door Into The Garage, Concrete Driveway, Large Fenced Yard & Plenty Of Room On The Unfinished 4th Level For Your Future Rec Room And Workshop.